Battle workplace stress by ordering in your favorite comfort food and enjoying lunch at the pantry with your officemates. Time to call for pizza! Three working days into the week, and our tired brains and bod' are almost ready to give up from the workload (and occasional office drama). If you're feeling this way, gather your office buddies and bond over pizza and pasta on your lunch break (in two hours!) and dispel some of the nega vibes that have accumulated with some rich tasting, sinfully oily, delicious favorites that are guaranteed to bring a smile to your face. If you're trying to decide which number to call for delivery, why don't you dial 789-9999 and order some Yellow Cab Pizza. Their service is quick and high-quality, providing you with a table of good eats in hefty servings, fit for your whole office barkada. Incidentally, this pizza place is turning 10 this year and still going strong with its iconic food offerings. 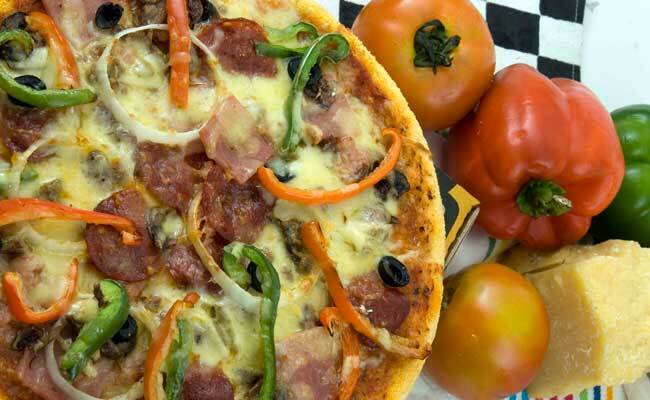 For a table of friends who want to eat like kings, try Yellow Cab's best-selling pizza, New York’s Finest (P820 for an 18-incher) and enjoy an appetizing feast of Italian sausage, ham, pepperoni, bacon, ground beef, black olives, mushrooms, onions, and red and green bell peppers. With all your fave toppings on it, the whole table is bound to be satisfied. If you've got figure-conscious officemates (or if you are one! ), stay away from the carbs and stick to their Hot Wings (P220). 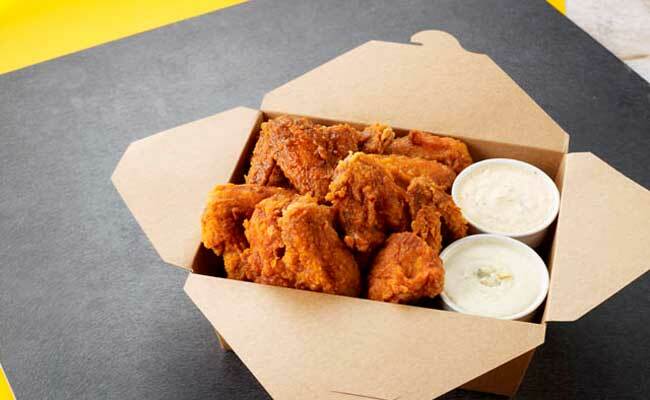 One order consists of four scrumptious pieces of chicken wings that are spicy and savory. Be sure you have soda or water at hand! Pasta-lovers may also want to change up the flavors a bit by getting something sweet and spicy to share, like Charlie Chan Chicken Pasta (P250, good for one to two persons). 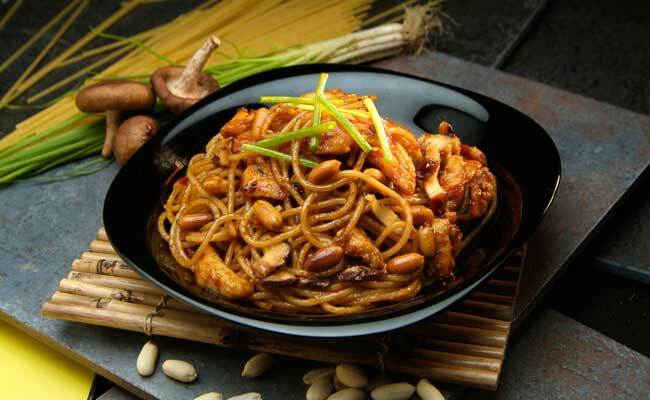 This Yellow Cab signature order is topped with chicken strips, Shiitake mushrooms, and roasted peanuts sauteed in a spicy Oriental sauce. If feasting in the office is not your thing, then wait until the weekend to share the yummy treats with your family, girlfriends, or your man--either delivered at home or in one of Yellow Cab's 80 branches nationwide. Visit www.yellowcabpizza.com for more information or call 789-9999 for 24/7 Great Pizza Delivery.